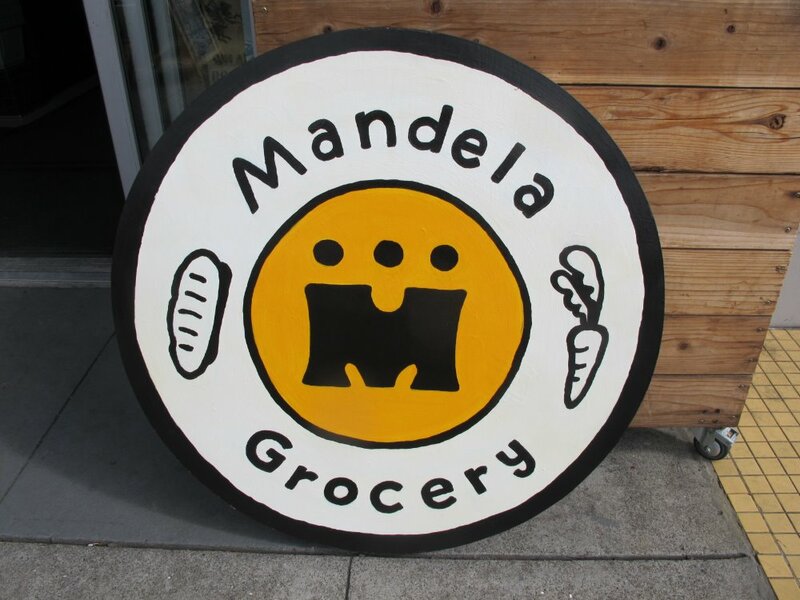 Mandela Grocery Cooperative is raising $ 200,000 for equipment and development costs associated with our business expansion. Our initial expansion plan was to move into the much larger corner location on our block, this year. But due a recent major partnership ending, we've decided to re-focus our resources, minimize our potential debt and stay where we are, for now. We're re-channeling our resources (including your contribution here) to remodel our current space, expand our product mix and help open other worker-owned grocery stores in Vallejo, East Oakland and the Bayview area in San Francisco. For almost a decade, we are creating a dynamic healthy food system and culture that also provides education, professional development and business ownership opportunities for our people. We are a direct link to the historical African American community that once thrived in West Oakland. We're healing ourselves and Nourishing our Neighborhood as our revival. - purchasing new equipment for our store. 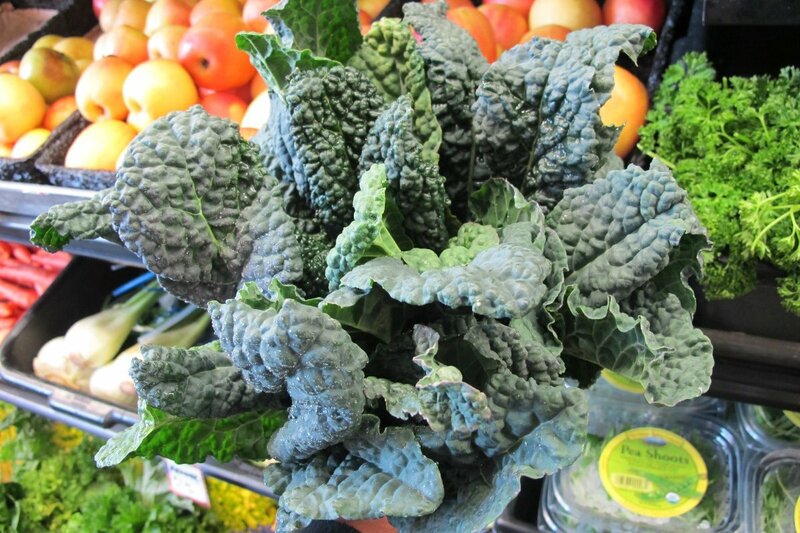 - keep fresh local produce accessible to all residents of West Oakland. - help a small worker-owned businesses hold space in rapidly changing neighborhoods. - help sustain local, family-owned and cooperative farms and food businesses. Thank you for your contribution and cooperation. Our new sign is up! Check our Facebook page for more pics and words. Thanks for staying up to date. Our new sign! See our facebook for more. Did you know we offer 50% off on all fresh and frozen produce, bulk items and juices that don't have added sugar or salt to humans with EBT?